We offer our clients weekly, bi-weekly, monthly, and one time cleanings, deep cleaning services. Your home will be look beautiful after our employees leave. We get the job done right the first time! We also offer carpet cleaning too! Your Cleaning Crew LLC specializes in deep cleanings (one time, monthly, move in/ out, and real estate ready) making your home sparkle. We work homeowners (buyers and sellers), real estate agents, and property managers to ensure your home looks its best after we have completed your job! Providing customized professional cleaning services to meet your needs! Offering daily, bi-weekly, and weekly services to meet your needs. We will provide all cleaning equipment and supplies to ensure the proper disinfectants are used to meet your business needs. Your Cleaning Crew LLC is here to provide you with a clean and healthy work environment! We also offer carpet cleaning! Are you having your home or business remodeled or planning on remodeling? Have you thought about the dirt that is created from the project? 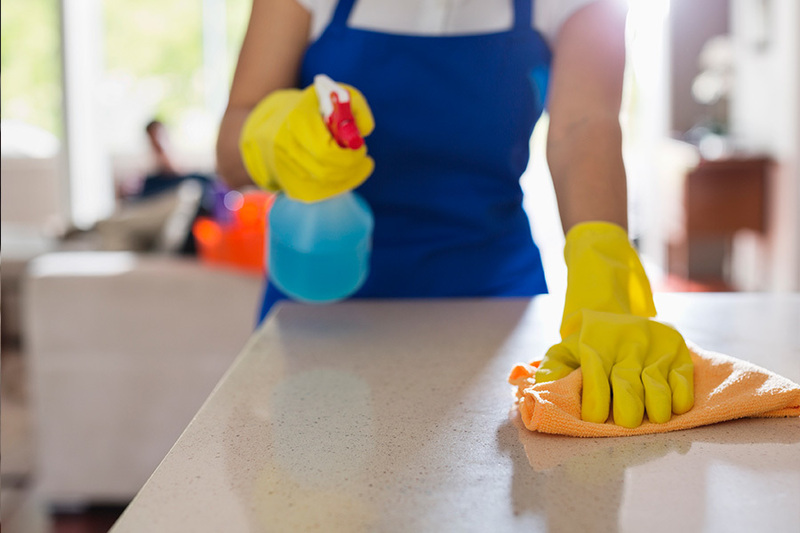 Don't be caught off guard or spend hours of your time cleaning! Post construction cleaning can take hours and can ruin a typical vacuum. Contact Your Cleaning Crew LLC for your post construction cleanup. 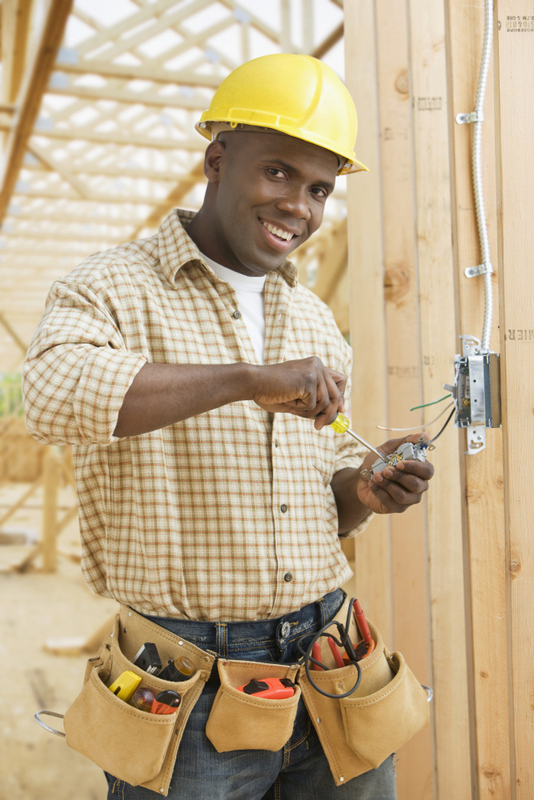 We have the right equipment and supplies to get the job done right the first time! Inquire with us today for a free estimate. "We will clean your business or home like it was our own to perfection."